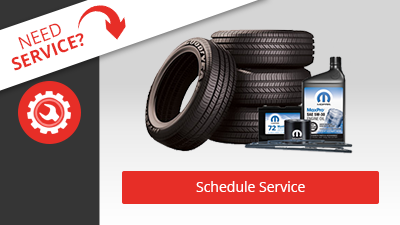 Before your next brakes service appointment, check out our dealership's service specials! Having a qualified service technician visually inspect your brakes for wear and tear at least once a year is beneficial for the safety of you and your vehicle. 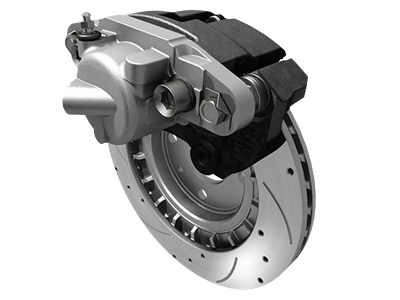 Undetected problems with the pads, rotors, or other mechanical parts can result in malfunctioning of your brakes, preventing your vehicle from being able to stop when it needs to. All of the automotive technicians at our dealership are specially trained and certified to work on all vehicle makes and models. 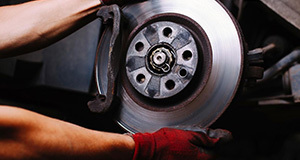 They are experts at servicing brakes and perform this service routinely. Our technicians will inspect your pads and rotors and replace them if they are too worn down, maintain your brake fluid (either top it off or drain it and replace it, whichever is necessary), and lubricate the braking system's hardware. 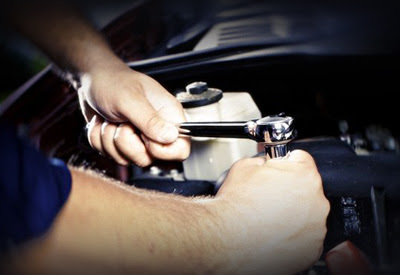 Our dealership will only use OEM parts to service your vehicle. OEM stands for original equipment manufacturer, which means the parts we use are sourced directly from vehicle manufacturers. This means new parts will fit exactly the same as the old parts without special attachments. There is also a guarantee of quality when using OEM parts - they are typically backed by a 1-year warranty, although the length of the warranty varies by vehicle brand. Our dealership does not use aftermarket parts because they vary greatly in quality, they are not backed by a warranty, and the selection of one particular part is usually overwhelming. With OEM parts, there is no guessing game when it comes to quality or availability. We keep many brake pads, rotors, and other parts needed to properly service your brakes in stock so you will not have to wait an unnecessarily long time for your vehicle to be inspected or repaired. Our certified technicians have everything they need right in our shop to service your vehicle to help get you back on the road safely.